In today’s high-speed online retail business environment, operating and shipping customer orders with efficiency and speed is critical. 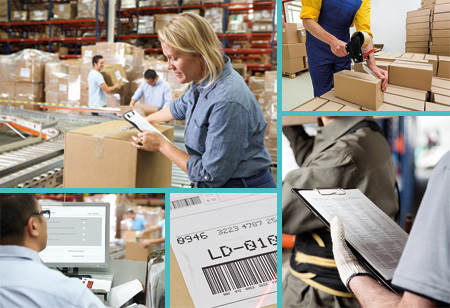 When it comes to warehouses and distribution centres, we’ve got it covered. We make sure that we maintain our rapid dispatch of customer orders and that our inventory accuracy and cost controls are precise. Euraco’s innovative cost effective approach to the management of our global distribution centres helps us ensure that we dramatically reduce lead times and improve quality of order fulfilment. Because we operate local centres it guarantees swift order delivery to our customer base and provides a user friendly Returns Management Service.